First Nations leaders want Prime Minister Justin Trudeau to know their schools still can't afford science labs, sports equipment or Indigenous language programs. That's because the $2.6-billion Trudeau promised more than two years ago has yet to arrive, they say. 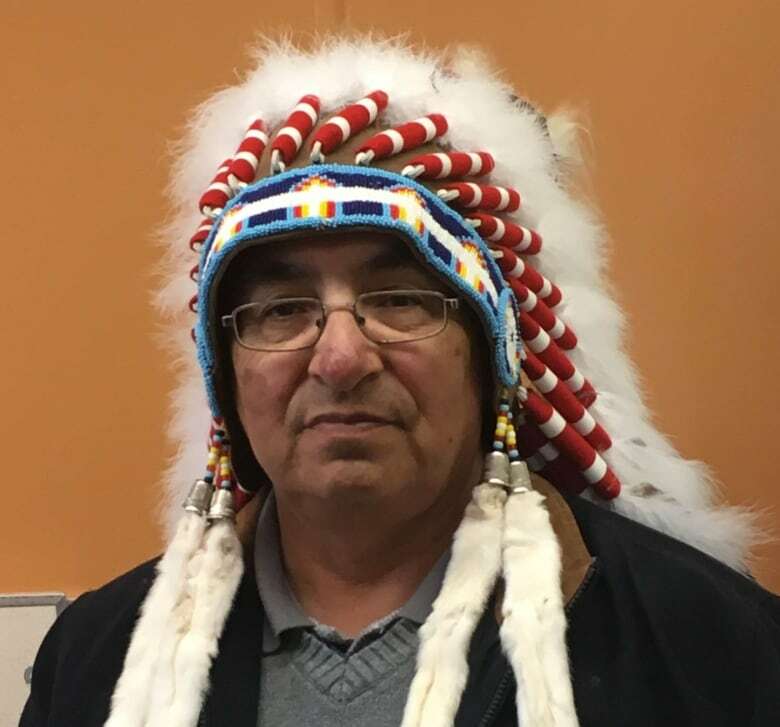 "We'll take what we can get, but this is wrong," Chief Peter Beatty of the Peter Ballantyne Cree Nation in northeast Saskatchewan said. "This is a very slow process. It shouldn't take this long," Cameron said. Speaking to reporters during a Liberal caucus retreat in Saskatoon, Trudeau didn't dispute the criticisms, but said while First Nations education remains a top priority, the problem developed over many years, and will not be a quick fix. "It is simply not right that young people in Indigenous communities don't have the same dollars spent on education that young people in provincial schools do," Trudeau said. "I can understand the impatience people feel. I'm impatient." Chief Peter Beatty of Peter Ballantyne Cree Nation says the promised federal education funding has still not arrived. 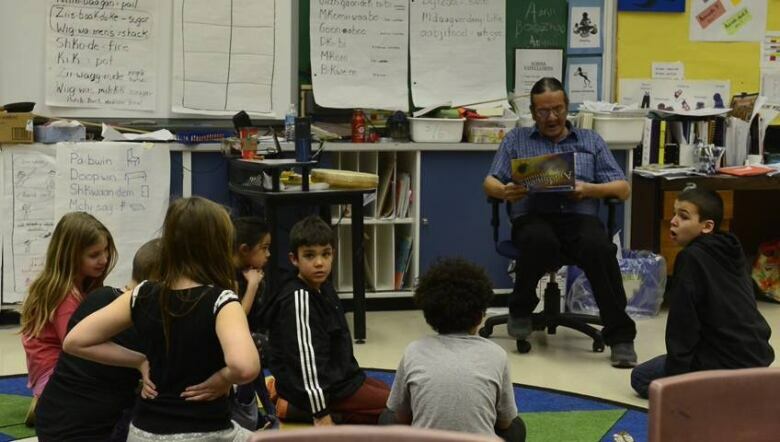 (Peter Ballantyne Cree Nation)In the 2016 federal budget, the government committed $2.6 billion over five years to the schools on Canada's 600-plus First Nations. That money was intended to at least partially close the gap between federally funded, on-reserve schools and provincially funded schools in towns and cities. Some estimates place the gap at several thousand dollars per student. "There is much more to do," Trudeau said. Peter Ballantyne, population 11,000, is one of the country's largest First Nations. Beatty said there has been no increase in the band's core funding for basics such as teacher salaries, programs or equipment. First Nations students now face another school year "behind the eight ball," Beatty said. The small amounts that have been offered are project-based, meaning schools have to apply for it every year, and it only applies to specific areas. Beatty said his band will begin negotiations with the federal government this winter in the hopes of securing increased, stable funds. 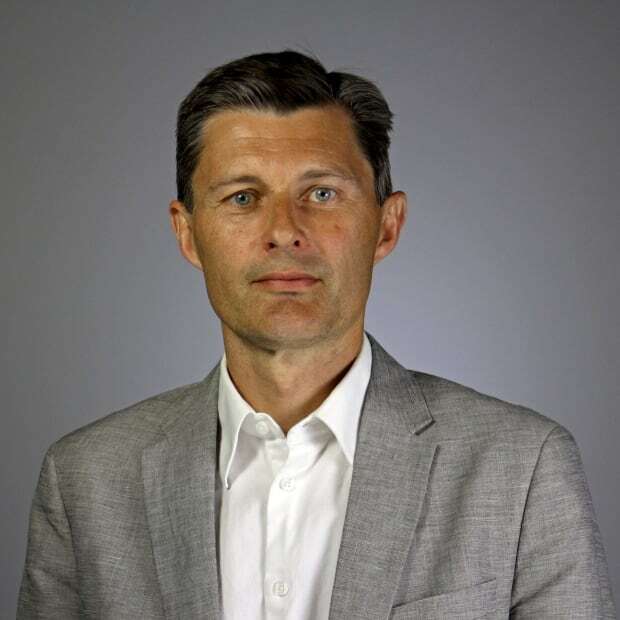 In an email, Indigenous Services Canada official William Olscamp said all regions have received general funding increases, with an emphasis on targeted areas such as special education, literacy, language and culture. Olscamp said it's difficult to compare funding levels between on and off-reserve schools because it's measured differently. Beatty and Cameron, who both met separately with Trudeau this week, weren't happy with his answers. "It's the standard answer to expect when you're not really committed to something," Beatty said. "It tells me we're still going to have to work really hard to get proper funding."